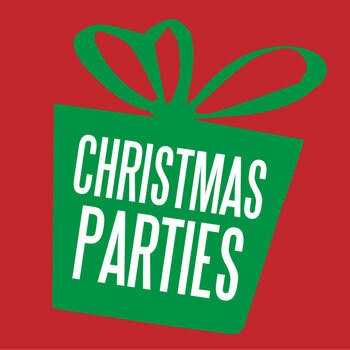 We offer a range of different options for your next Corporate Event, Social Club Party, Mid Year or Christmas Do. We continue to offer our popular and cost effective inclusive packages. 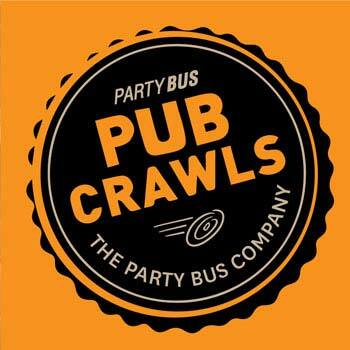 For one low per person price we can include a great venue, theme, food, beverages, DJ & we can easily add bus transport. We have options for just about any group size – smaller groups of 10 or more can join our combined events, or much larger groups can hire our venue for an exclusive event. Contact us and we can send you menus and more information on each of our exciting events. Located at Avondale Events Centre this venue is permanently themed, meaning that we can offer an amazing themed venue at a fraction of the cost at any time throughout the year. This event is also great value for money. 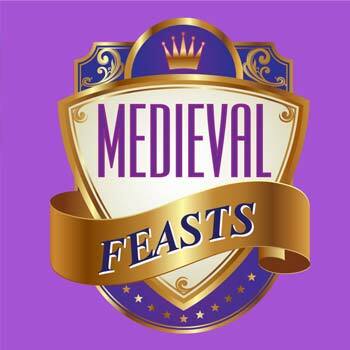 Packed with live entertainment, beverages, a medieval feast and a DJ this themed event has everything you need for a great night out. Plus, it’s held at the perfect venue…. Markovina Vineyard Estate. On arrival enjoy a glass of wine or beer while relaxing and mingling in the amazing gardens at Markovina Vineyard Estate. Your guests then dine under a canopy of vines and dance the night away after dinner. Can’t decide? 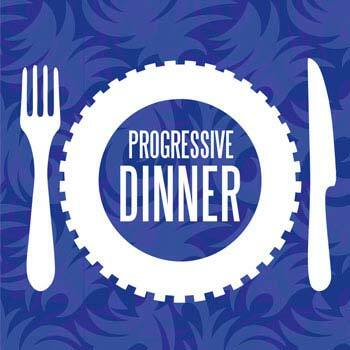 Then a Progressive Dinner is the perfect choice! 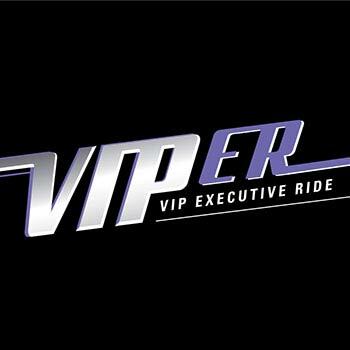 Enjoy three different venues for your entree, main meal & dessert while enjoying your own private Party Bus transport between venues. 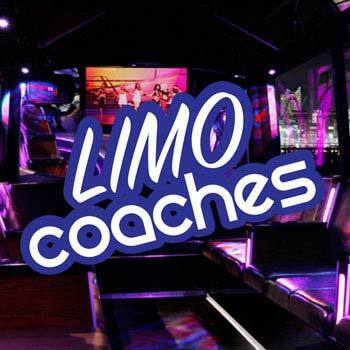 The perfect daytime activity, you and your guests can enjoy a wine tasting at two different vineyards as well as a light luncheon, with party bus transport all included in the price. Markovina Vineyard Estate is the perfect location for a corporate luncheon. Guests are able to relax and enjoy the extensive gardens, activities and great food that is on offer. We have the perfection location to give your guests a unique experience for your end of year conference dinner. Choose a great theme or simply dinner, relaxing and enjoying. 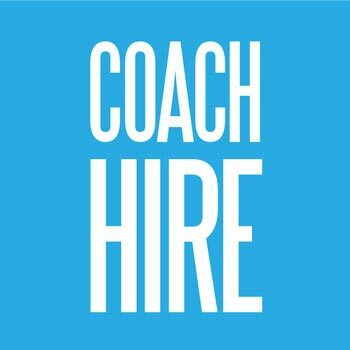 Specialising in larger conferences, we can provide a daily delegate package including all the elements required for a successful conference in a truly unique venue. We aim to provide our clients with a point of difference – more than just a restaurant dinner that finishes abruptly at the end of the meal. 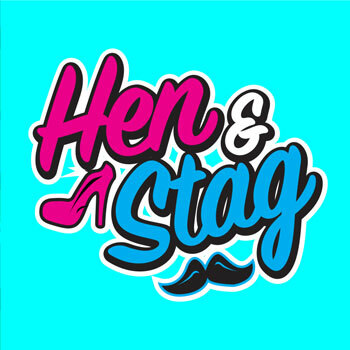 Our packaged events, including Boogie Nights, Medieval Feast & Dine & Dance, all include your venue hire, meals, beverages plus, most importantly, dancing through to the end of your event with a DJ provided as part of the package. It doesn’t all have to be about dancing though, we have more great events where the focus is on enjoying great food or trying new things. Our progressive dinners, wine trails and luncheons at Markovina Vineyard Estate are definitely worth attending. What is the most popular event? 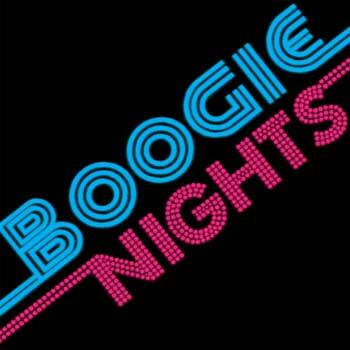 It really depends on what you are looking at, if you are looking at fun, dancing and an event filled with energy, our Boogie Nights event is for you. 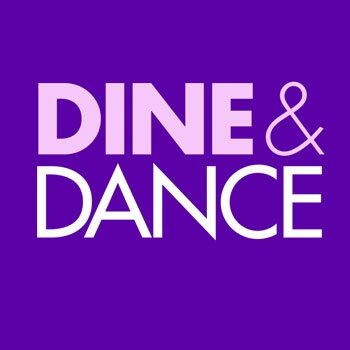 If you are after something more sophisticated where you can relax but still party at the end of the night, our Dine & Dance event is great. 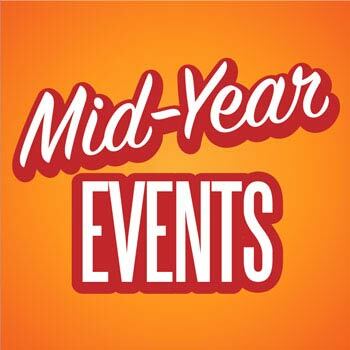 Can we book any of these events exclusively for our company? Yes you can, but please note that exclusive bookings are based on a minimum number of guests attending and that number changes depending on what event and the date you are looking at. Please contact us and we can give you more details. What does it mean by 'beverages included'? A number of events have a four hour beverage package, this means that during that time there is no extra charge for the house selection of wine, beer & non alcoholic refreshments. There is not a predetermined limit during that time, however please note that we will not serve intoxicated or underage guests.